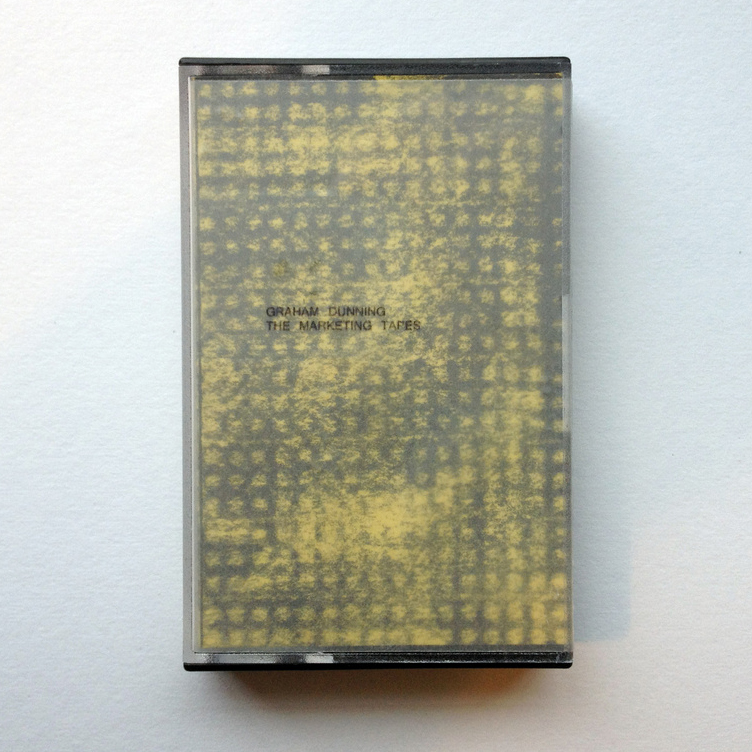 Various cassette and CDR editions through my handmade releases label, Fractal Meat Cuts. 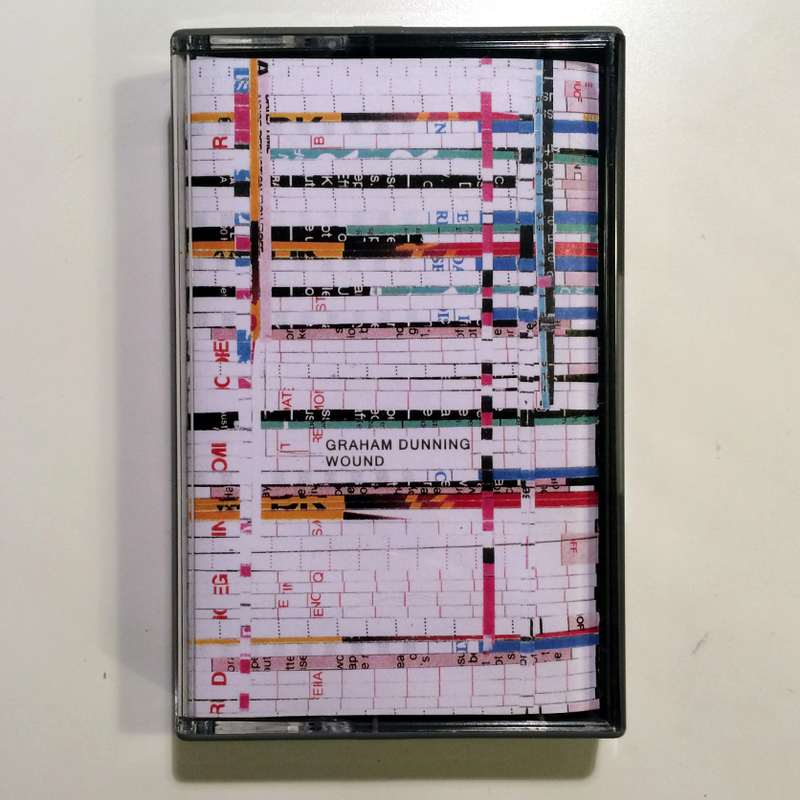 The tapes are usually recycled. 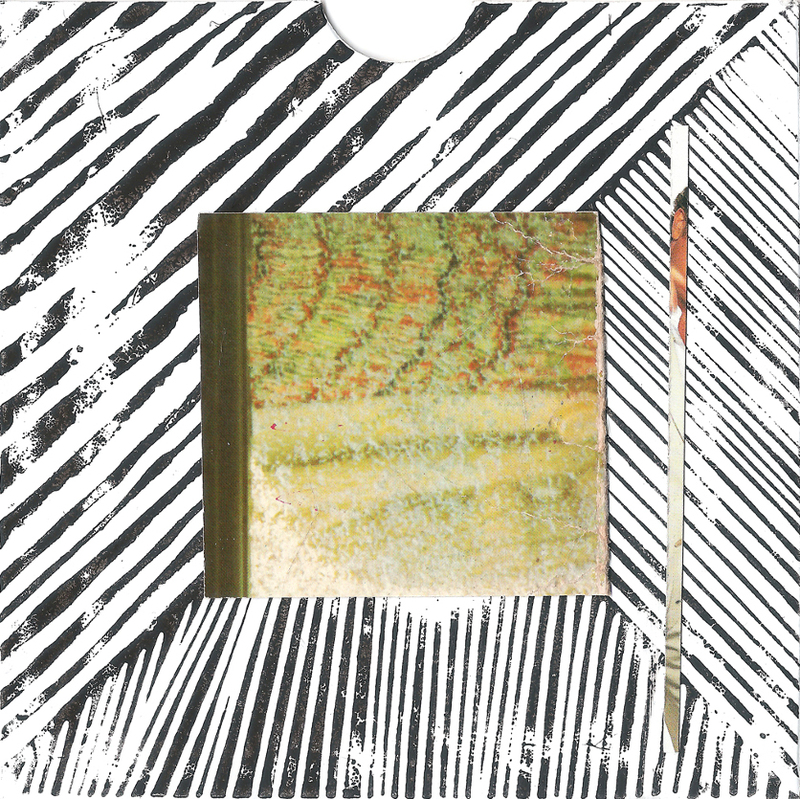 I use a combination of physical and digital collage for the covers. 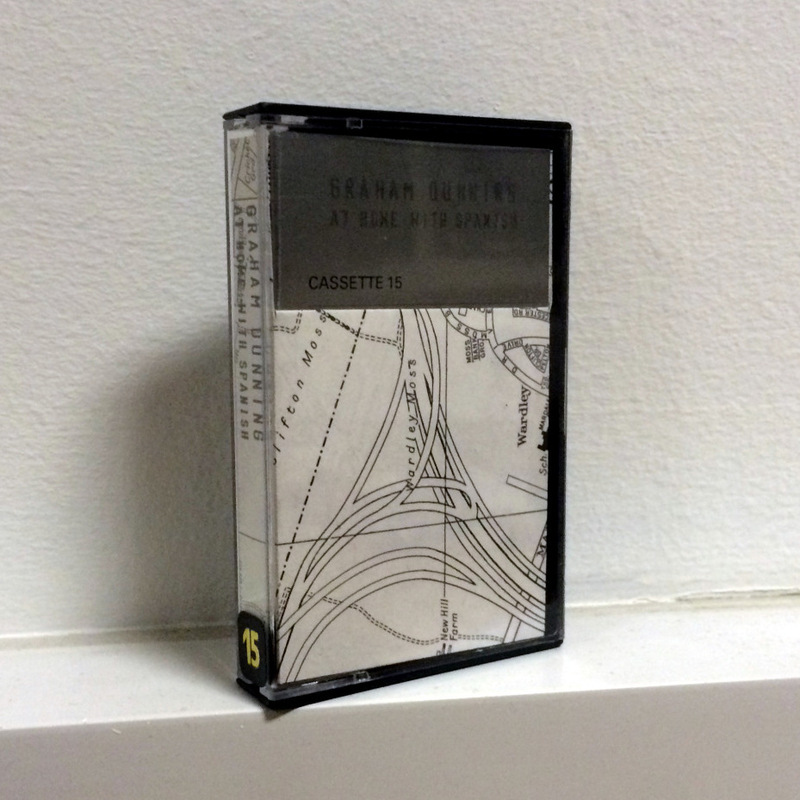 Edition of sixteen handmade tapes recorded sequentially with two Music by the Metre compositions. 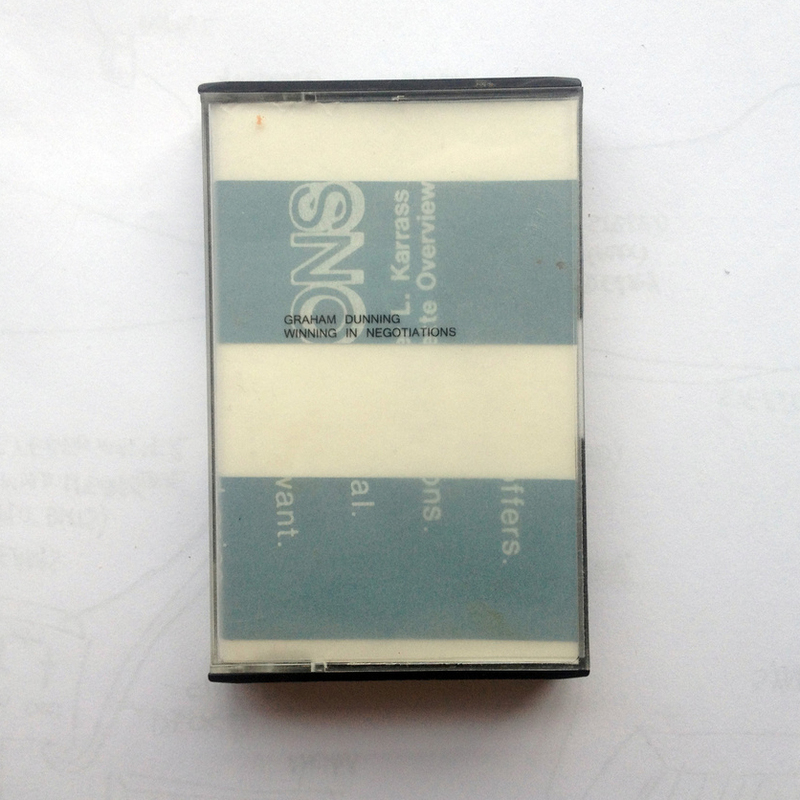 Sleeves made of cut collage elements from the recycled tapes, and from a 1970s map of Manchester. 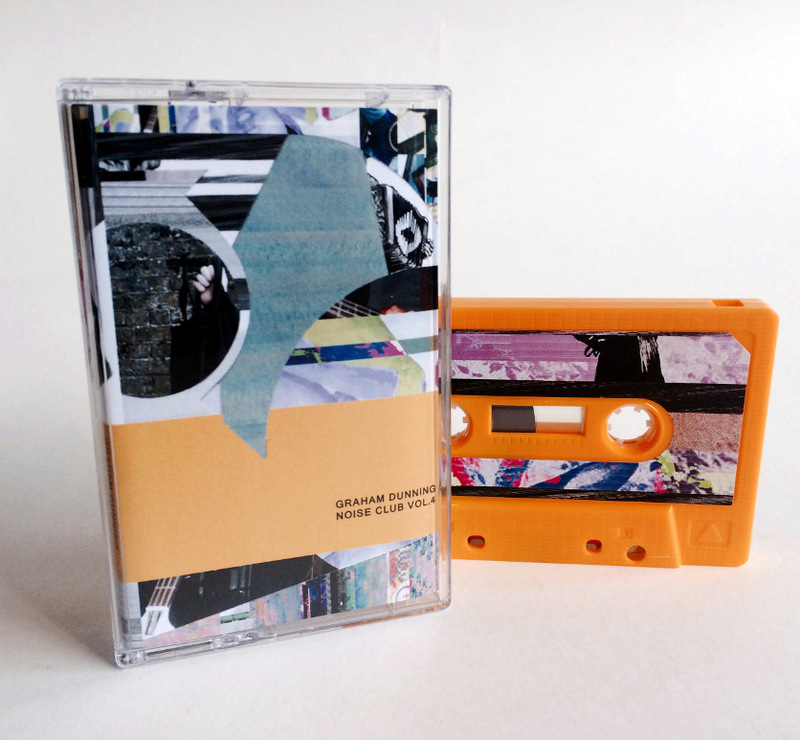 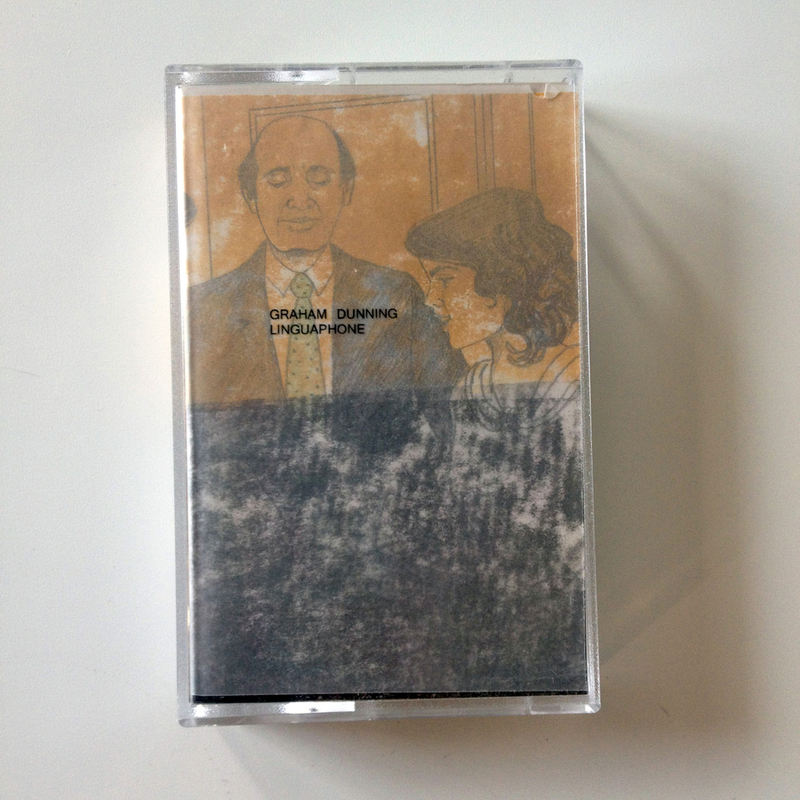 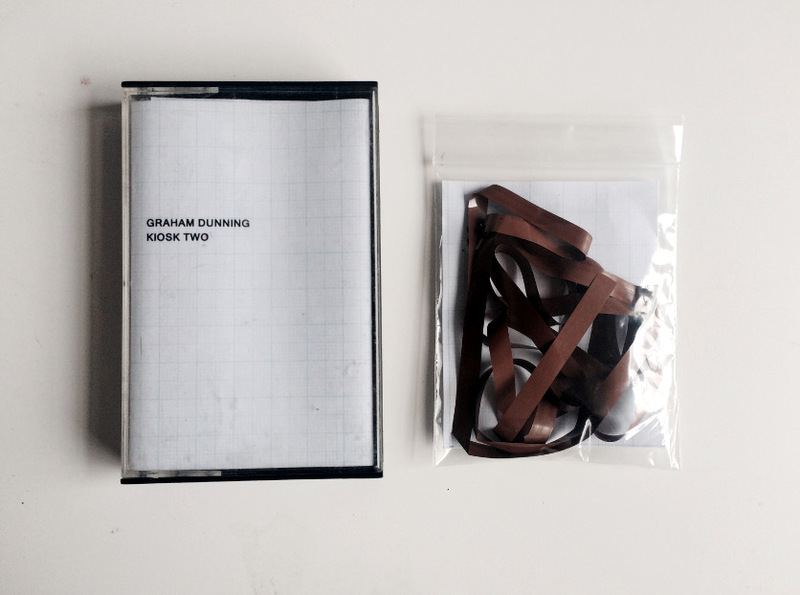 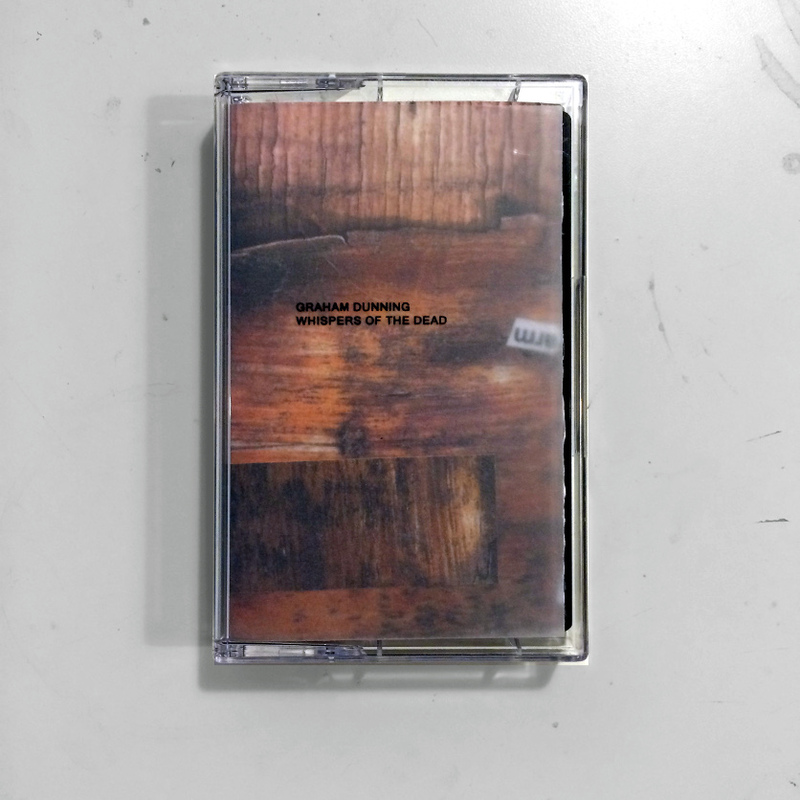 Edition of eight handmade tapes recorded sequentially with two Music by the Metre compositions. 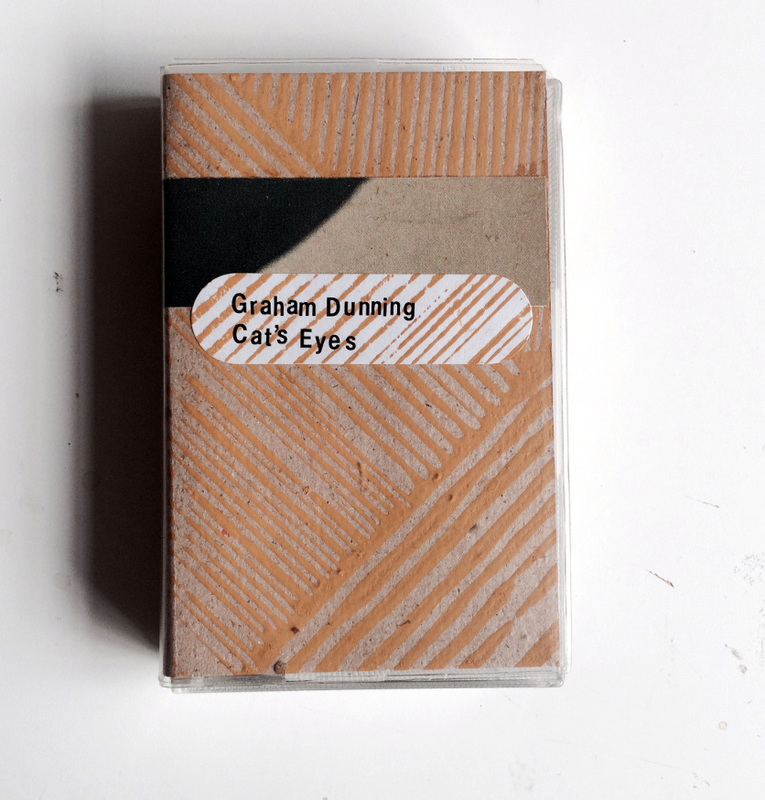 Edition of 20 recycled tapes made into audio and 2d collages.